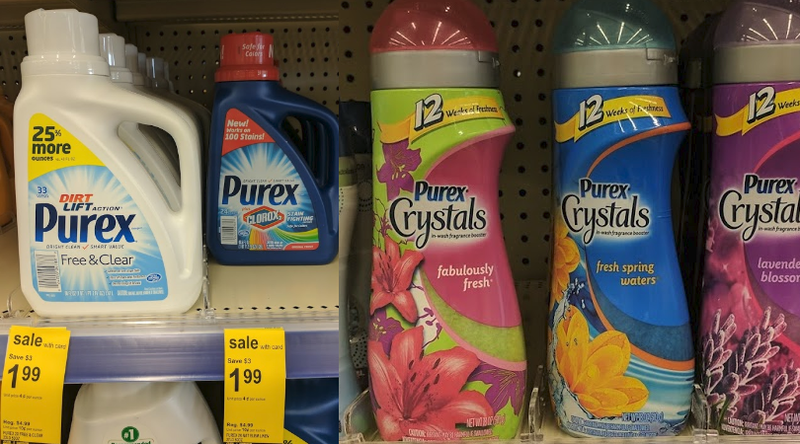 Purex Laundry Detergent or Crystals Only $0.99 at Walgreens! 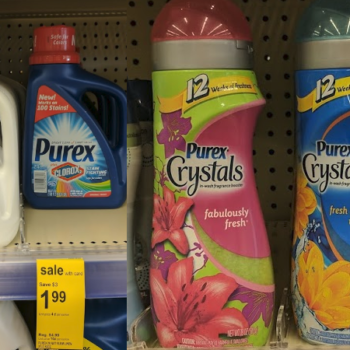 This week Walgreens has Purex Liquid Detergent, 43.5 or 50 oz. or Crystals Scent Booster, 15.5 oz on sale for just $1.99. We have several new matching coupons that will bring your final price down to just $0.99 each!